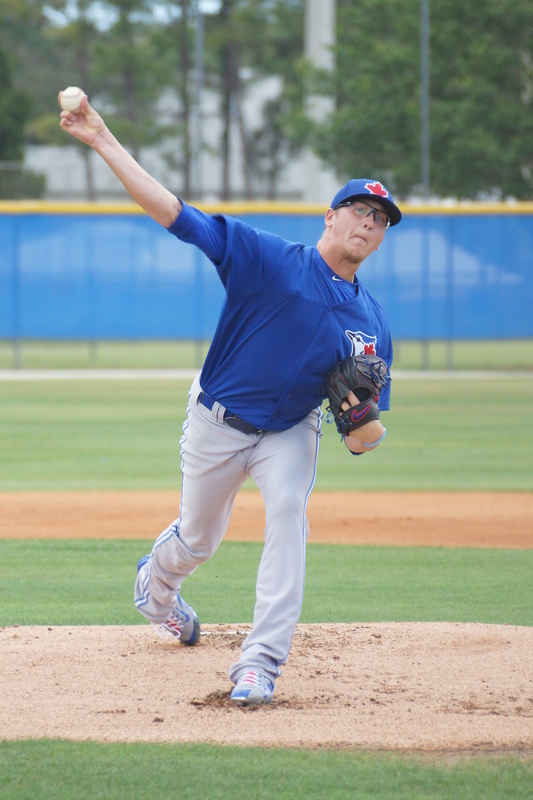 The Blue Jays first round pick, ninth overall in last June’s Draft John Hoffman made his pro debut on Tuesday facing a Pirates squad in an extended spring game at the Mattick Complex. 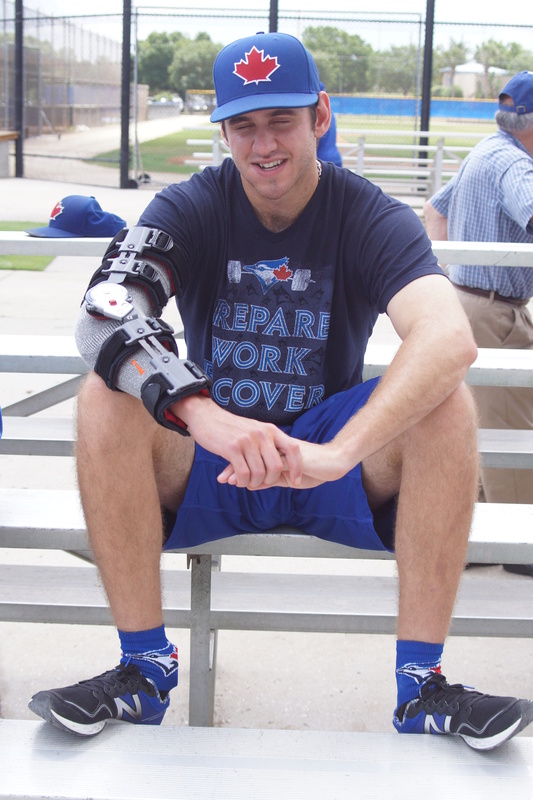 Hoffman, who had Tommy John Surgery last May 14th before being drafted by the Jays, said afterwards, “It feels good,” Hoffman allowed three hits and struck out four on 34-pitches over two shutout innings with a 96 MPH fastball and a curve between 84-86 MPH. Blue Jays prospect Jordan Romano of Markham, Ont. watches with a bit of a grin as the Jays take on the Pirates in the first extended spring game of the year. Romano, who had surgery on his left elbow exactly two weeks ago, is positive about his recovery. “In 4 1/2 months I will be throwing soft toss and I will be ready to go next spring,” said Romano who was a 10th Round Pick in the 2014 June Draft. Yzerman Great Move, Holmgren… What Were YOU Thinking?